Stephanie Torres, the creative soul behind the Flow Boracay and Anilao retreat photos is coming up with an exciting project! A book entitled, The Wanderers! 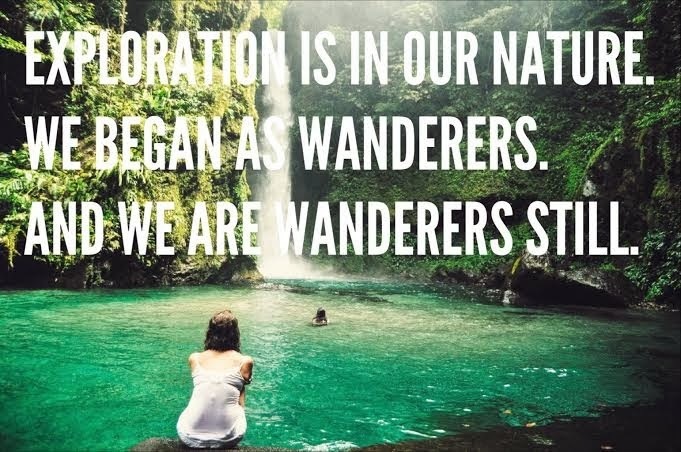 She will be going on a solo adventure for six months around Indonesia, Philippines, Burma, Laos, Thailand, Cambodia, India and Nepal to document and be in search of the wanderers – anyone from backpackers, vagabonding families, to the holy men of India to the Bajau sea gypsies of the Philippines. Stephanie set up a Kickstarter page to raise funds for her travels and for the production of the book. And since we also do believe in the importance of travel in our lives and how it changes us and makes us better people, we are fully supporting Stephanie on her great endeavor! Visit her Kickstarter site to learn more about her project and how you can pledge. Meanwhile, watch this beautiful video about stephanie’s project. We swear this girl has the power to ignite that wanderlust in you!